What should companies use Reddit for? Most companies are now widely available on social media, specifically on the most popular ones such as Facebook and Twitter. Business management generally trusts the (hopefully strategic) step towards these websites because it is becoming quite the standard. Also, it is rather easy to control content as the administrator of a business page on these social media. However, this does not necessarily seem to be the case with Reddit. What is going on there and why may companies be reluctant to join? Reddit is a popular website where users can generate “news” posts in the community and others can up- and down vote these such that the trending topics are shown to all visitors. They proclaim themselves to be “The Front Page of the Internet” where users will miss no Internet trend as long as they are connected to the Reddit community. Within Reddit, people are allowed to create any sort of subcommunity based on a common interest or to ask for help (the popular “AMA” subreddit, standing for “Ask Me Anything”, check it out). This also means that so-called Redditors can create a subreddit about a brand, which can either be positive or negative. This means that there can be several brand communities on Reddit and if the brand is not aware, it is missing out. Yesterday (May 2nd 2015), Reddit powered over 9000 communities consisting of over 3.4 million logged in Redditors. Besides being an active community, all members on Reddit can choose to be anonymous. Unlike with Facebook and Twitter, it is actually very likely that the user remains completely undercover. This has certain implications for the content of Reddit as Patrick Hong (Momentology) mentions there is a certain “rawness of user-generated comments”. Raw comments, however, can also be seen as uncensored and real depending on how you look at it. Either way, it is useful for a business to know whether their brand is loved or hated. And on Facebook, they might be less likely to find out because users may adjust their comments based on what they want their social circle to see. The community is open, raw, skeptical, and bold. 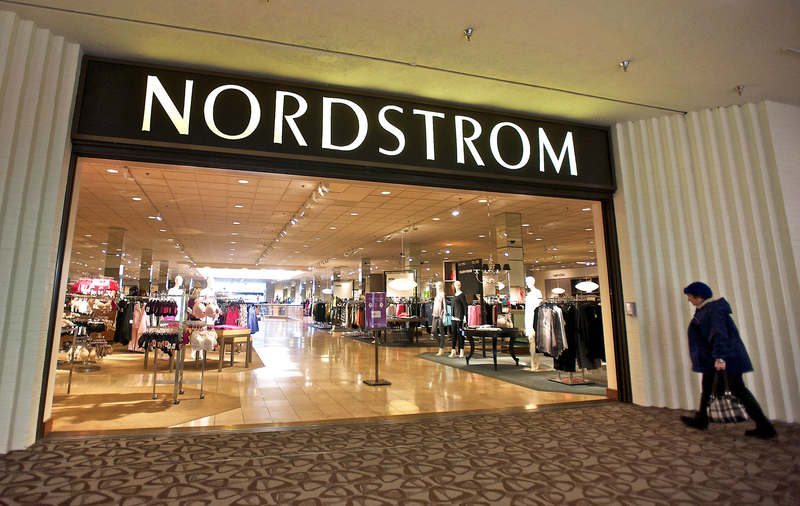 As one of the first luxury brands, Nordstrom made the risky move of creating its own Reddit community page in 2014. Reddit allows Nordstrom to have more of a conversation with customers that other social media. Twitter, for example, is often used for pre-planned discussions where customers can use a hashtag to post questions. However, Reddit is more of a real-time conversation facilitator. Nordstrom recognizes the value of this and has been actively replying to comments and is even holding AMA (Ask Me Anything) discussions. The key, it seems, to be successful on Reddit is to not just promote your product and post material and information. The Reddit community will actually shun you, as they are skeptical towards promotional material. What they value more is room for discussing your brand and products. And that should also be a valuable source of information for companies. Once brand communities are established and consumers find that the company actually responds to their comments and requests, they can help you promote without you even trying. Now wouldn’t that be perfect? Of course I recognize that Reddit is not the “Utopia” new method to a company’s social media strategy or the one ultimate solution to gaining benefits from your brand community. I am merely stating that companies should be aware of the potential value Reddit brings and how it may be unique from other social channels.